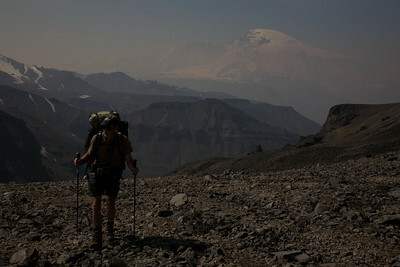 The list of superlatives is staggering. 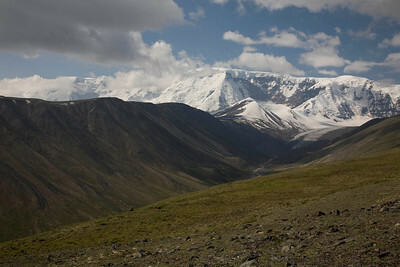 In addition to being America's largest national park (larger than Rhode Island and Vermont combined! 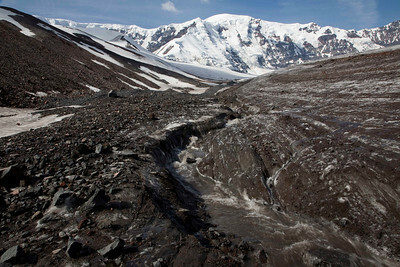 ), Wrangell-St. Elias is home to the continent’s largest assemblage of glaciers, the second highest peak in the US, and the greatest number of peaks above 16,000 feet. 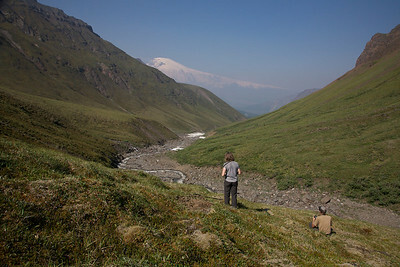 The Alaska, Chugach and Wrangell-Saint Elias ranges converge in what is referred to as the "mountain kingdom of North America." 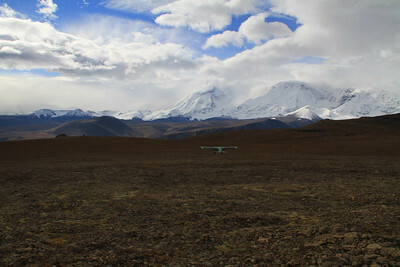 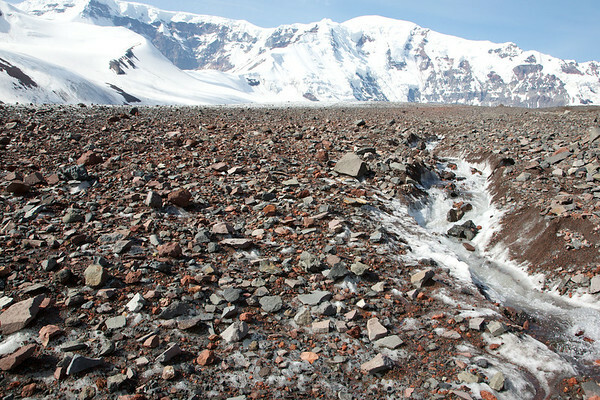 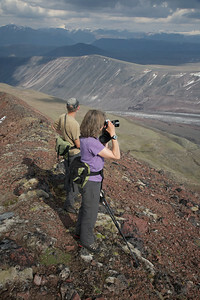 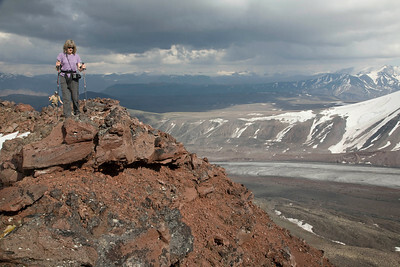 This spectacular wilderness includes the continent's largest assemblage of glaciers, and the greatest collection of peaks above 16,000 feet, including Mount St. Elias (18,008'), the second highest peak in the United States, the largest non-polar icefield in the world and a boundary that, when combined with Kluane Tatshenshini/Alsek National Park in Canada and with Glacier Bay National Park, encompasses the world’s largest internationally protected area at 24 million acres and is recognized as a World Heritage Site. 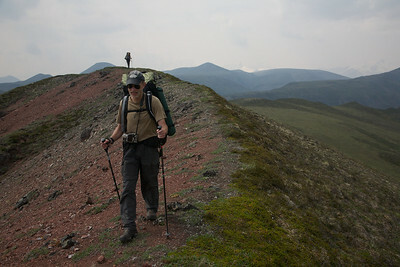 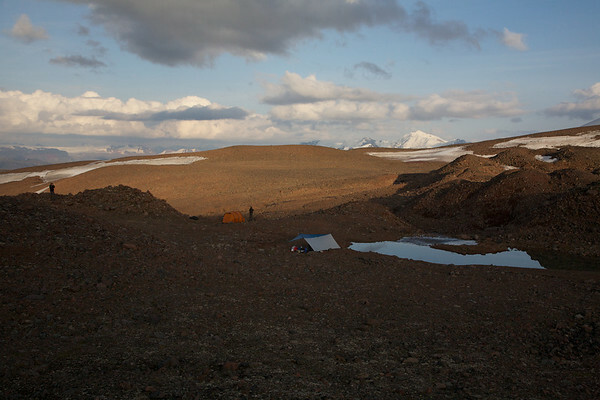 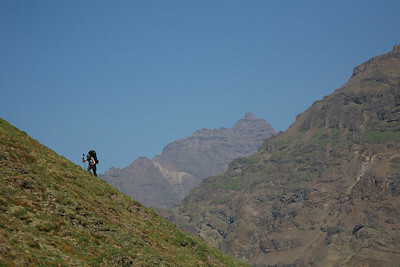 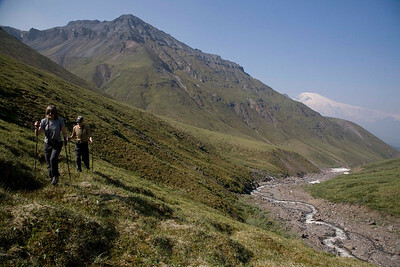 Alaska Alpine Adventures offers guided backpacking trips in the north Wrangells. 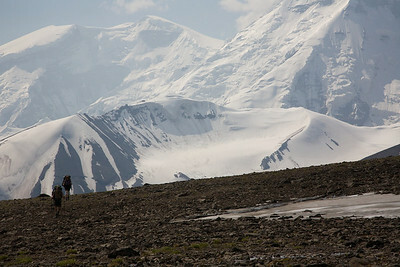 Interested in seeing the wild side of Wrangell-St.Elias National Park? 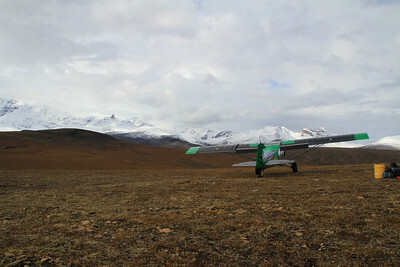 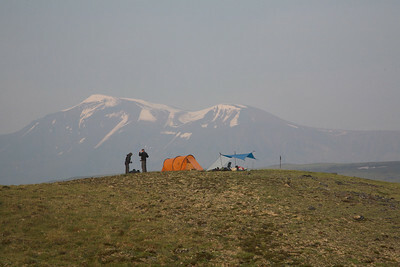 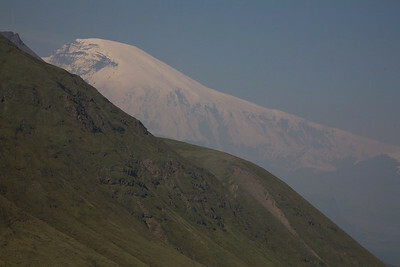 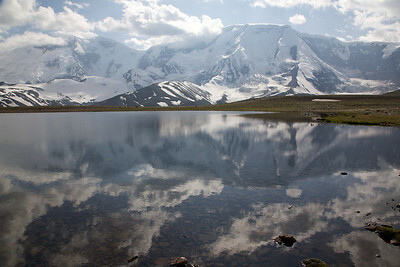 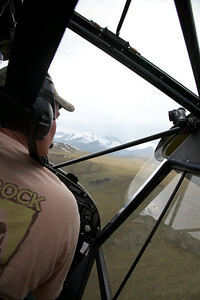 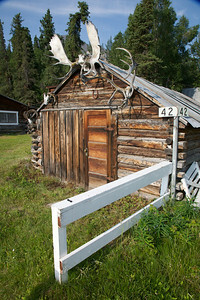 Visit http://www.alaskaalpineadventures.com/travel-destinations/wrangell-st-elias for details!